Here at Travel Weekly, the only thing we love more than eco-tourism is sleeping. And we bloody love sleeping. So you can imagine how tickled pink we are with the new spate of initiatives LUX Resorts & Hotels is introducing in the Maldives. Which is great news, considering their already pre-existing Tread Lightly program, which targets a carbon neutral footprint through renewable energy projects including carbon offsetting, water saving devices, energy management systems, LED light retrofits, locally sourced water with in-house bottling, towel and linen reuse, paper reduction technology and more. New technology harnessing solar energy using photovoltaic panels will be installed on accommodation within the resort and on a platform in the lagoon. This unique Hybrid power generation technology reduces diesel generator consumption, while guests can follow the plants performance and comparative carbon footprint reduction live on TV. A week-long celebration of marine conservation, underwater photography, workshops and scuba diving with PADI dive experts and Project AWARE founder, Dr. Drew Richardson will be held at LUX South Ari Atoll 16-22 September. 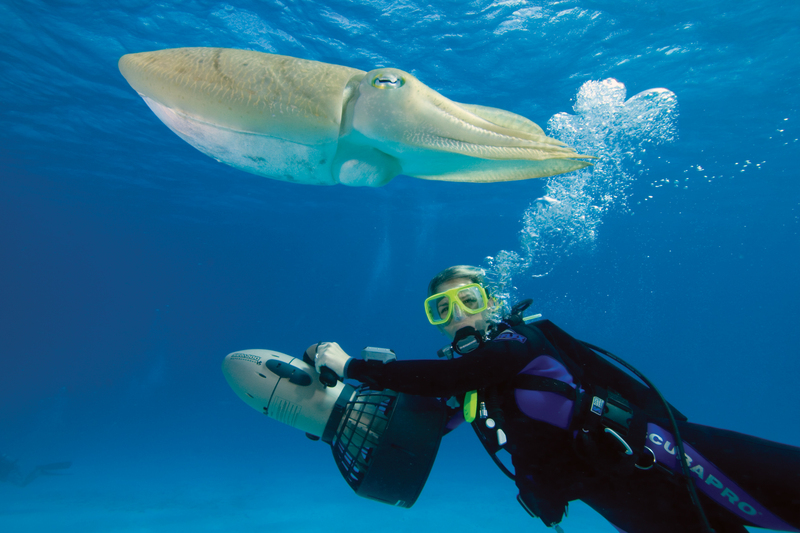 Ideal for marine lovers the festival includes dive excursions with top experts, a chance to try the latest underwater tech and education on what measures are being taken and how to protect our marine life and waters. With global warming, the preservation of the Maldivian reefs has become more important than ever. LUX resident Marine Biologist Mark McMillan is leading coral regeneration in the region in partnership with other marine conservation groups, participating in debris and ghost net cleanup along with plastic free initiatives. From June 2018 all plastic straws have also been banned at LUX properties as part of their commitment to protecting the environment. There’s something fishy going on at LUX South Ari Atoll and guests love it. Fish Houses using old recycled bathtubs have been designed and set down on nearby reefs to attract a variety of species to the area and to encourage inhabitation by our finny friends. 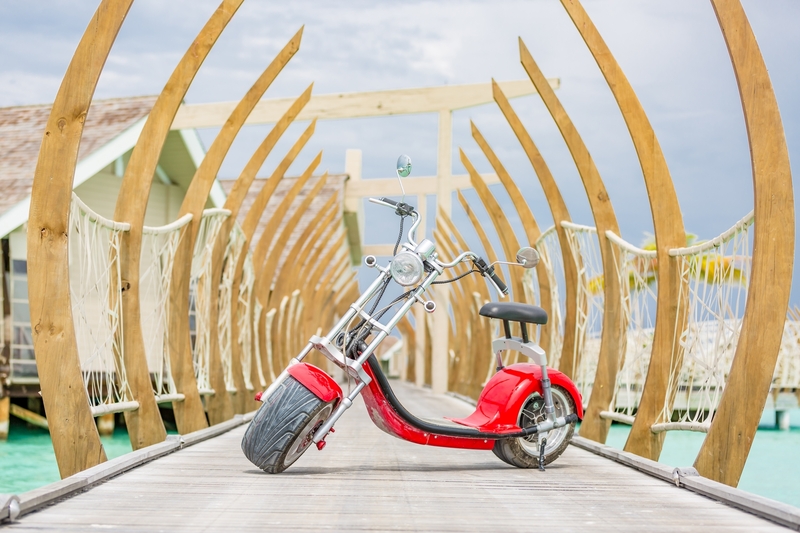 For a fun, healthy and more environmentally friendly form of transport, red Island Beach Cruiser electric bicycles have been introduced across the island. A peaceful oasis of tranquillity has been created by resident horticulturalists at LUX South Ari Atoll. Be taken on a tour along the winding paths and herb gardens, to discover over seven varieties of orchids that have been nursed there. LUX resorts continue to build on the success of their creative expert-led workshops, designed to boost guest health and wellbeing. Every month leading specialists from around the world host a range of workshops from marine conservation to stargazing, photography to nutrition and yoga, sharing their unique knowledge and skills with guests. Greenies, raise your metal straws! We’ve got a list of the best sustainable tourism destinations in the world for you to feast your eyes on.